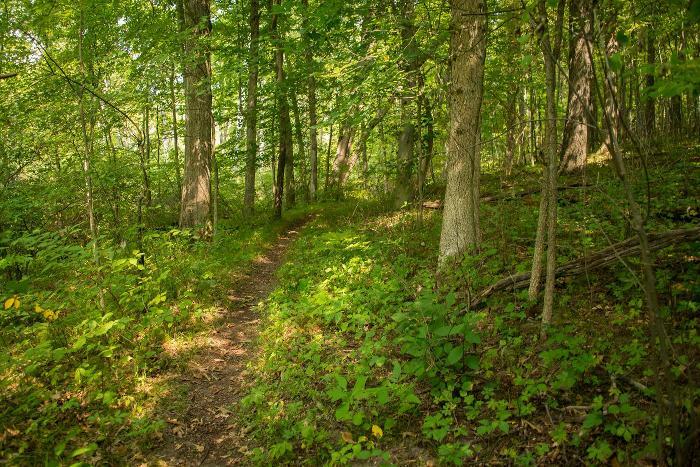 Located in Jackson County, the 208-acre Lefglen Nature Sanctuary was acquired from nature lovers William “Lefty” and Glenna Levengood (whose nickname and first name were combined to make “Lef-Glen”.) The couple owned several parcels in the area, including Lefty’s grandfather’s farmwoods (in the family since 1895), and they also purchased land from other local owners, acquiring several contiguous properties. In 1970, the Levengoods sold their holdings to MNA at a low price, and they continued to acquire adjacent land parcels and sell these to MNA as well. In 2007, MNA also acquired an 8-acre easement of adjacent land. There are two trails at Lefglen; however, most hikers use the south trail, as the access point of the north is very difficult to locate. The south trail is two miles in length, and there is a flowing well visible from it. The north trail is 1.5 miles long. 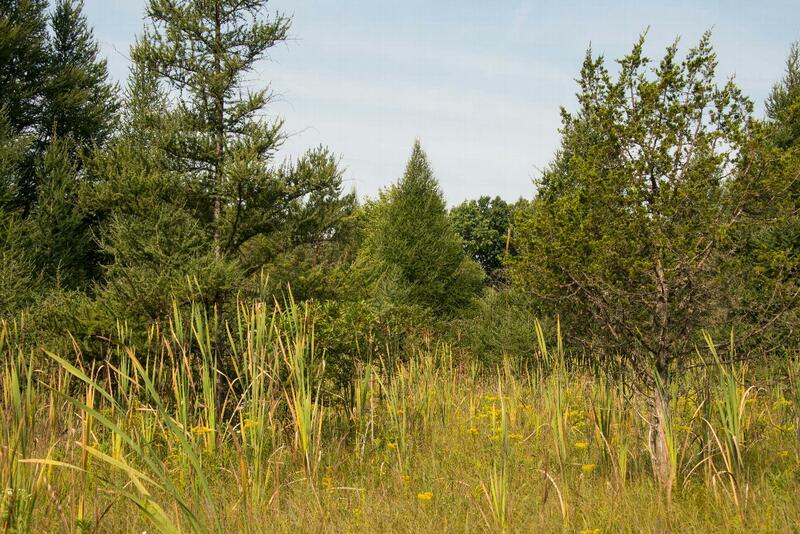 Lefglen has a variety of plant communities, including wooded uplands, oak barrens, cattail marsh, and prairie fen. 690 native plant species from 116 plant families have been found here. More than 50 species of birds nest here, and Lefglen’s beautiful Lake Nirvana is completely surrounded by wetlands where sandhill cranes have been known to nest. Migratory birds such as blue-winged teal and Great egrets also stop over on their journeys. 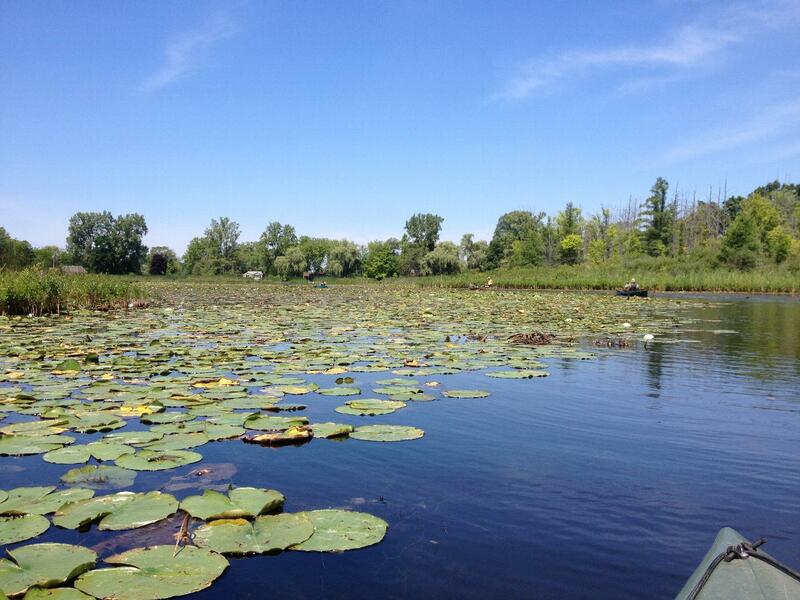 Prairie fen wetlands occur where groundwater-fed springs come to the soil surface. Wetlands make up only three percent of the earth’s surface, and only a small portion are fens. Groundwater flow differs throughout a prairie fen, and each fen contains several different species and vegetational zones. Fire is an important ecological process for a prairie fen, as it facilitates nutrient cycling and helps maintain community structure. Regular prescribed burns are carried out at Lefglen to ensure the health of the fen. While walking “Glen Run Path” in the early 1940s, “Lefty” and Glenna Levengood came up with the idea of making the area a nature preserve. Starting with the farm woods owned by Lefty’s grandfather, they purchased many contiguous pieces of property from local land owners, who referred to the couple as “the two nature nuts”. Each parcel, before eventually being sold to MNA and becoming Lefglen, was lovingly named by the Levengoods, such as “Glen Run Path”, “Zenland”, “Moon Run”, and “Tamarack Grove”. Summer is an excellent time to visit a prairie fen, as many wildflowers are in bloom. Visitors are welcome to explore the sanctuary during daylight hours. The sanctuary’s south trail is easier to locate than the north trail. The sanctuary is in Jackson County on the east side of Wolf Lake Road, by Wolf Lake.